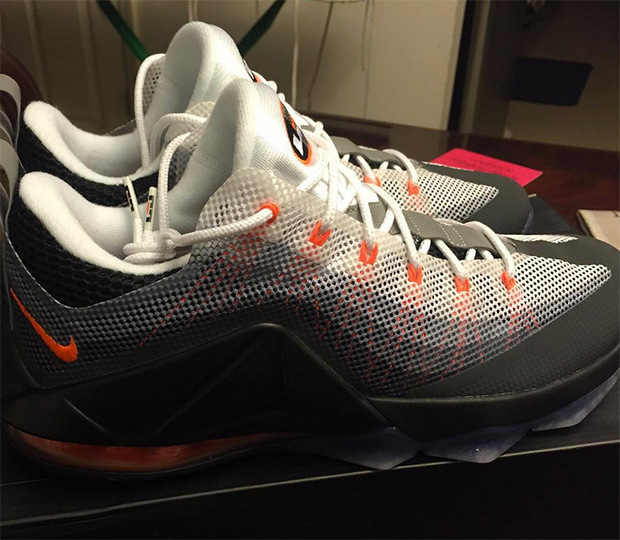 The ever-popular Air Max 95 got an unexpected upgrade with the help of LeBron James. Nike Sportswear took some iconic details of the Lozano running classic and placed it on the LeBron 12 Low in the OG Orange colorway with the signature gradient fade upper. 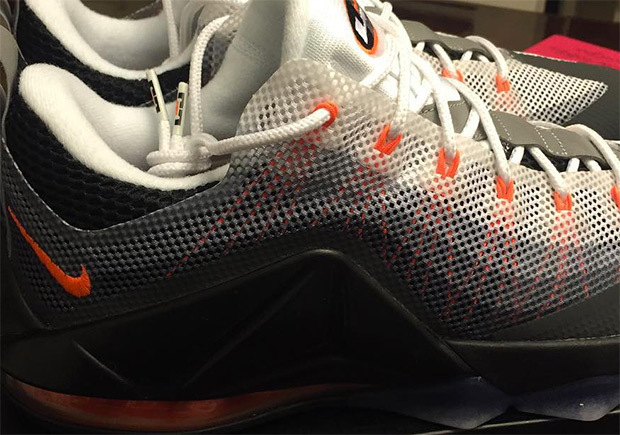 Given how hybrid Nikes have always struggled to fare well in terms of public response, the LeBron 12 Low AM95 seems to be getting quite the buzz based on the early leaked photos. Stay tuned for a detailed gallery for this upcoming LeBron 12 release because it is likely the last of the model you’ll see hit retail.